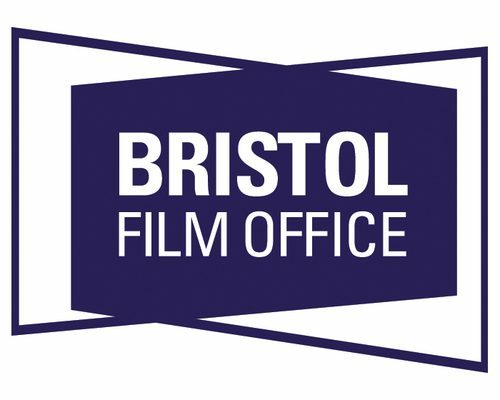 Home blog Bristol UNESCO City of Film is Go! 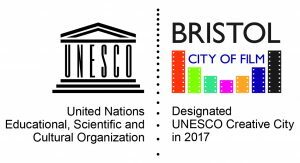 Bristol UNESCO City of Film is Go! 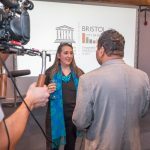 The official launch of Bristol UNESCO City of Film was held on Thursday 1st February at Watershed, Bristol. 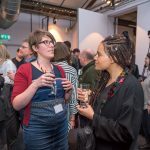 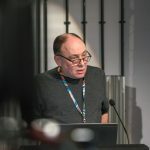 Various members of Bristol’s filming community came along to celebrate this important status, as did the UK Commission for UNESCO, Bradford City of Film and representatives from national filming bodies – the BFI, British Film Commission and Film4. 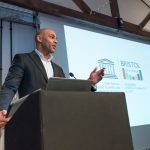 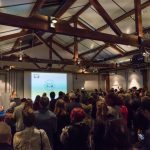 Mayor of Bristol, Marvin Rees, introduced the event, followed by some of Bristol’s key film culture and industry contributors – Mark Cosgrove (Watershed), Adam Murray (Come the Revolution), Elliot Lamb (Boomsatsuma) and Fiona Francombe (The Bottle Yard Studios). 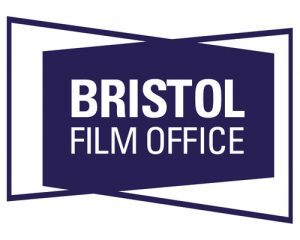 We’re really excited to start this project in earnest and see what benefits it brings to Bristol’s film culture, education and industry. 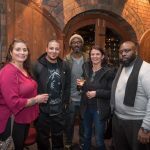 Read the full news release HERE and browse some of the photos from the night below.